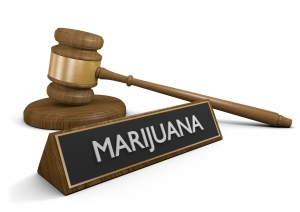 Marijuana charges can range from serious misdemeanors up to felonies. Such charges have numerous legal implications to consider. An experienced defense attorney like Adam Pollack can help you navigate through this difficult process, and sometimes even eliminate or significantly reduce the charges levied against you. A marijuana charge of any degree potentially can lead to fines, jail time, and loss of drivers’ license, but there are some ways around these consequences. Sometimes a dismissal is possible, as well as expunging the charge from your record. Often charges can be contested, particularly if the police violated your rights: Did the police have the right to detain you in order to bring a drug dog to sniff your vehicle? Even if the initial reason for the detention was valid, was the length of the detention excessive or not reasonably related to the initial reason for the detention? Did the police have the right to search your vehicle, premises, or person? Was your consent to search coerced? Did they have probable cause to obtain a warrant? Did the police question you properly? 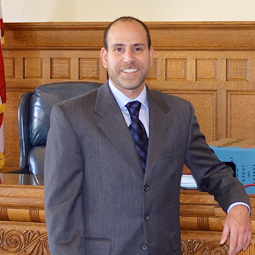 Local Iowa City marijuana drug defense lawyer Adam Pollack will present a strong defense on your behalf to obtain the best possible outcome for you. If you are a first-time offender, you may qualify for the Diversion Program, which can lead to a dismissal of the charge. To learn more about the diversion program call Adam.